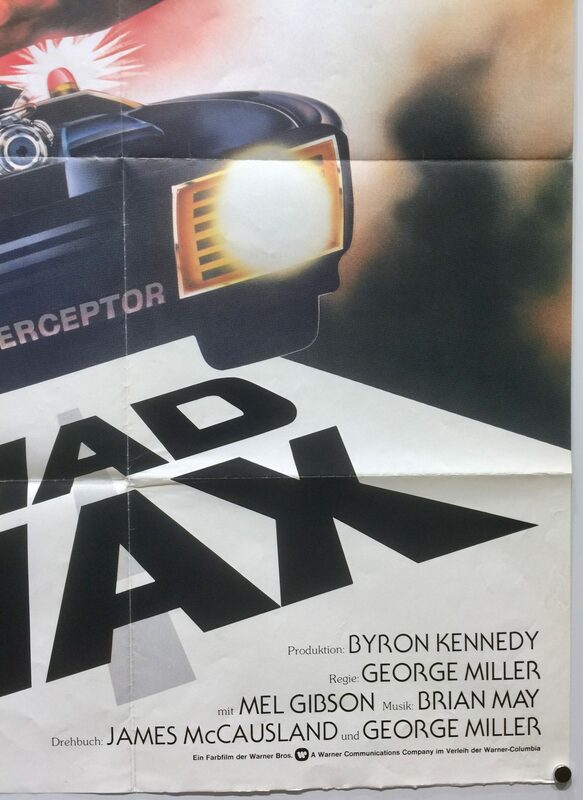 Mad Max is a 1979 film directed by George Miller and was produced by Byron Kennedy. The screenplay was co-written by James McCausland and George Miller based on the story written by Byron Kennedy and George Miller. Mad Max stars Mel Gibson, Joanne Samuel, Hugh Keays-Byrne, Steve Bisley, Tim Burns and Roger Ward. Originally, Rosie Bailey was cast as Max’s wife but four days into filming she was injured in a bike accident and replaced by Joanne Samuel. 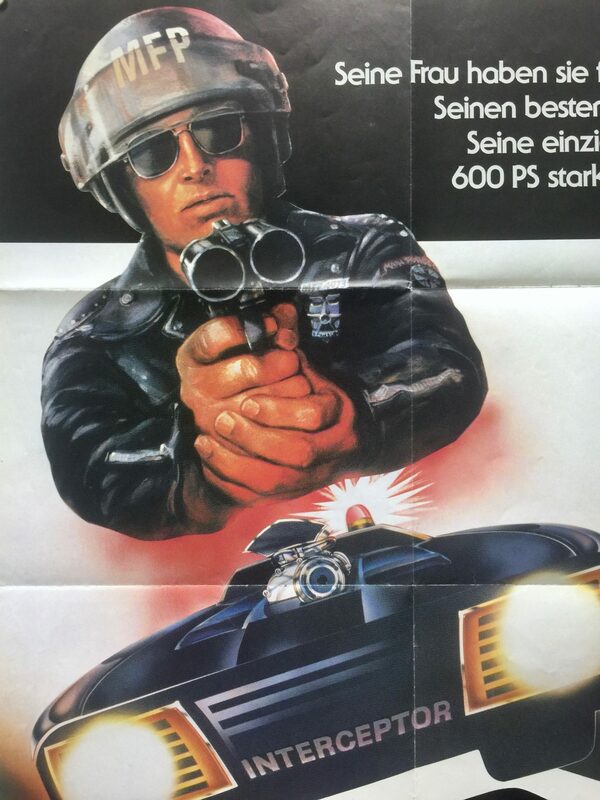 The storyline is set in a dystopian Australia and tells the story of a highway patrolman cruises the squalid back roads that have become the breeding ground of criminals foraging for gasoline and scraps. When his wife and child meet a grisly end at the hands of a motorcycle gang, Max sets out across the barren wastelands in search of revenge. 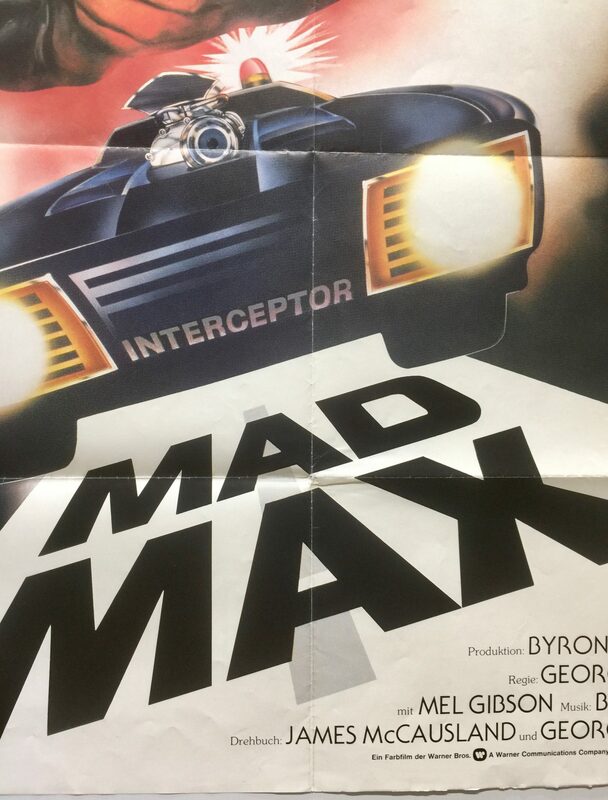 Originally George Miller had considered an American actor for Mad Max and travelled to Los Angeles in order to “get the film seen as widely as possible”. However, he chose against casting American actors as he didn’t want “the whole budget would be taken up by a so-called American name”. The casting director invited a class from The National Institute of Dramatic Art who had recently graduated to audition, among them was Mel Gibson. 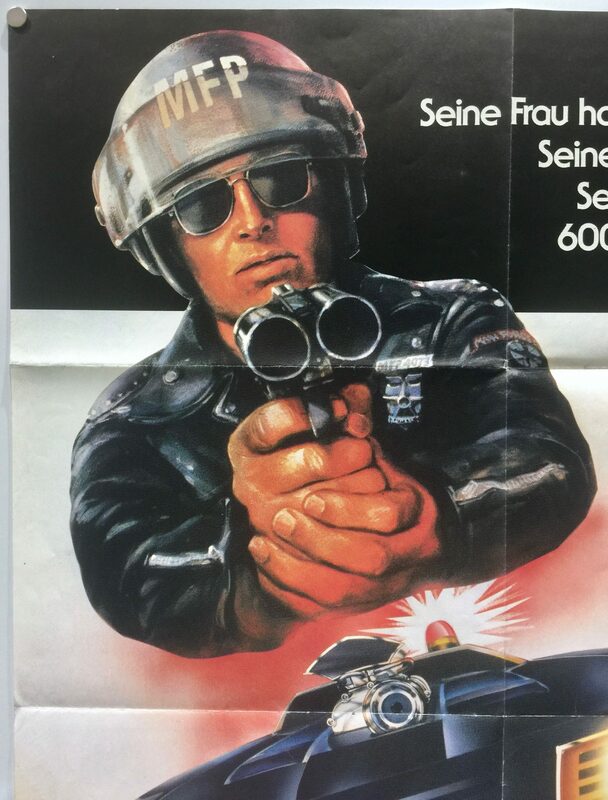 The members of the biker gangs shown in Mad Max were actual members of various Australian outlaw motorcycle clubs and used their own motorcycles in the film. They were forced to ride their motorcycle from their residences in Sydney to set locations in Melbourne due to budgetary constraints. Principle photography was primarily completed in and around Melbourne, Australia. 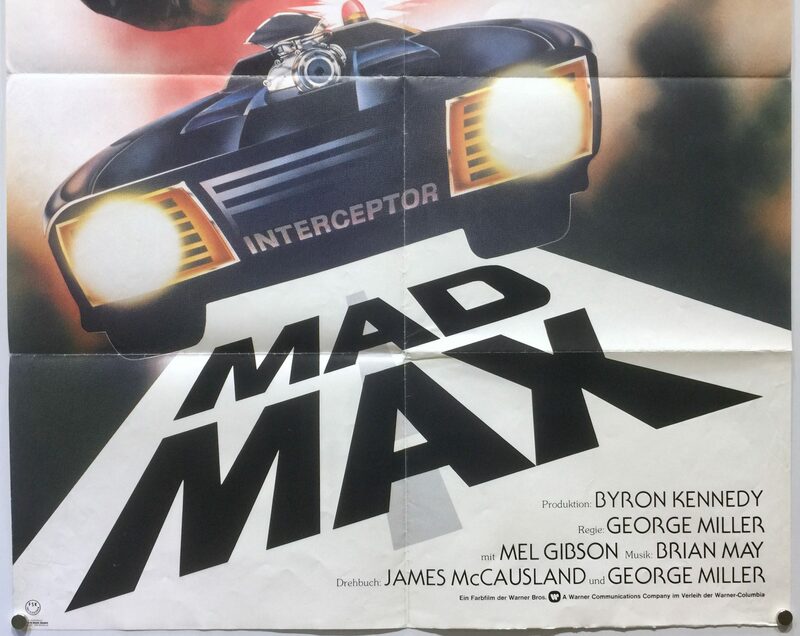 Most of the car chase scenes for Mad Max were filmed near Little River, northeast of Geelong with the early town scenes featuring the Toe Cutter Gang was on the Main Street in Clunes, north of Ballarat where much of the streetscape remains unchanged. Other scenes were filmed at Tin City at Stockton Beach. 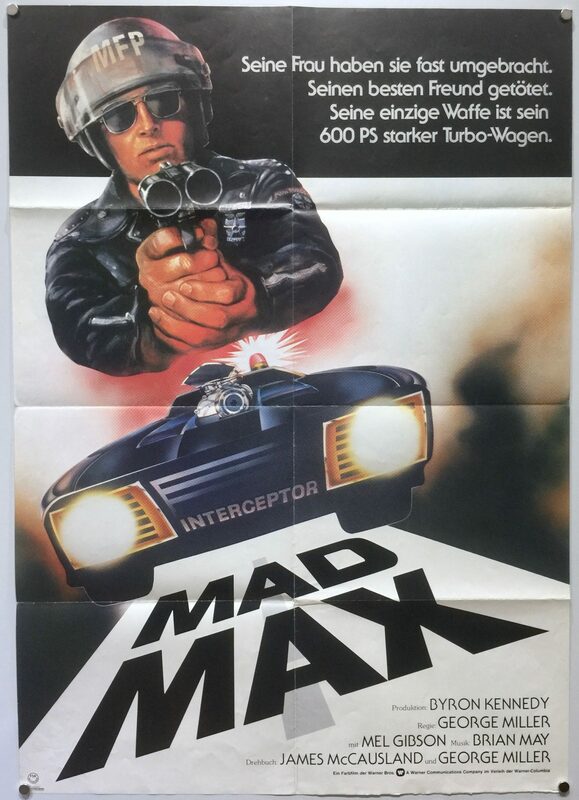 When Mad Max was released it received mixed reviews from the critics. 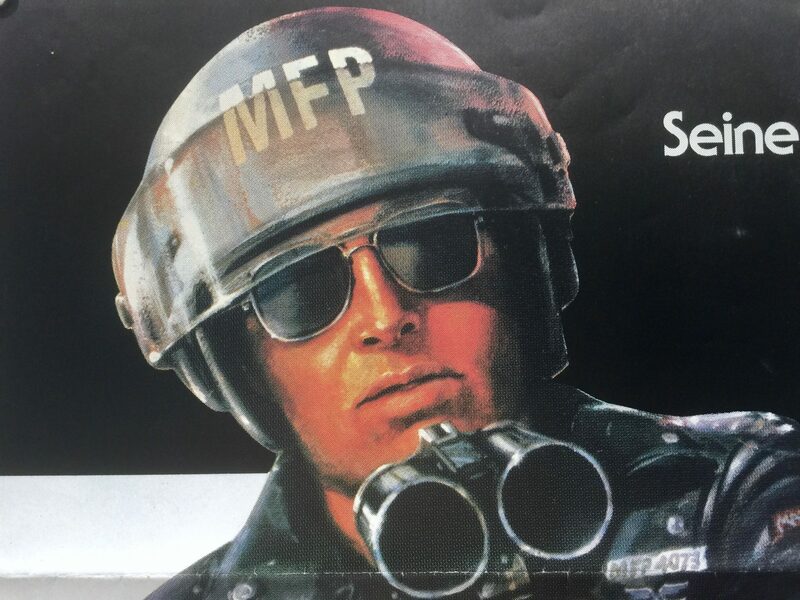 On Rotten Tomatoes it currently holds a rating of 90% with the general consensus being, “Staging the improbable car stunts and crashes to perfection, director George Miller succeeds completely in bringing the violent, post-apocalyptic world of Mad Max to visceral life”. On IMDb, it currently holds a rating of 7.0/10. 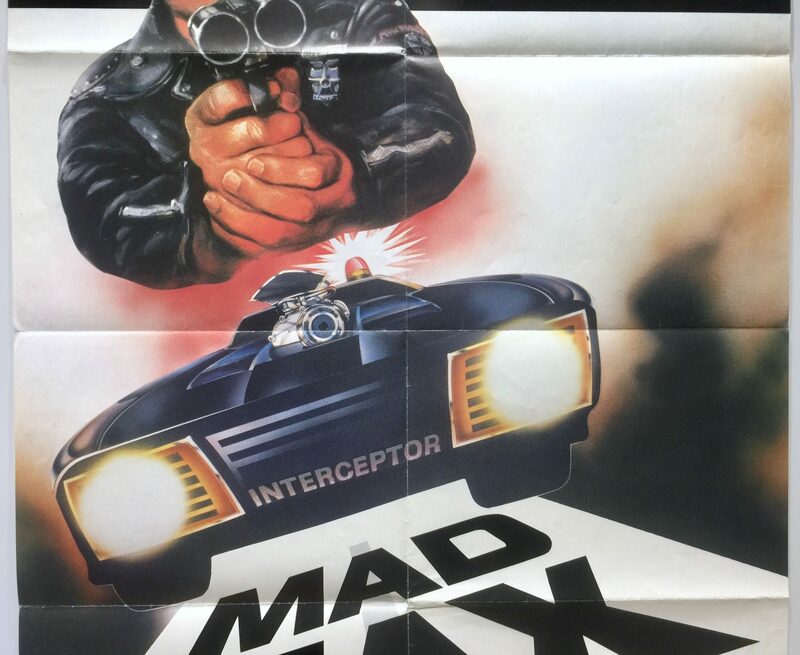 Ironically, despite giving it a poor review following its USA release The New York Times later featured Mad Max in its all time best films list. 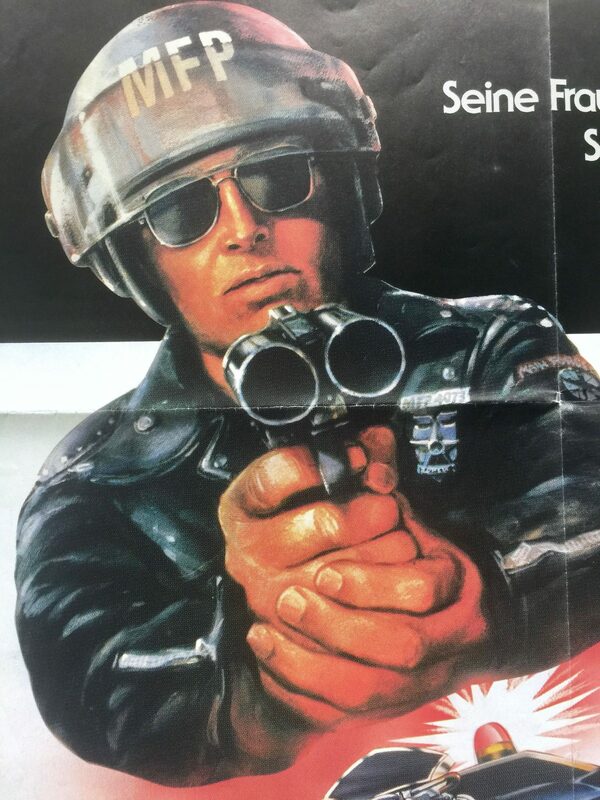 Mad Max was banned from release in New Zealand and Sweden. 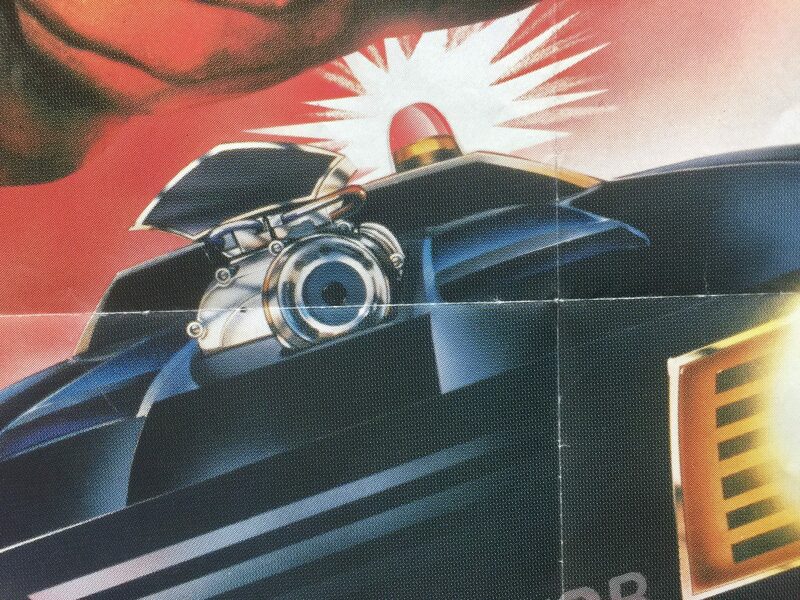 New Zealand banned the film because the scene where Goose is burned alive inside his vehicle; which unintentionally mirrored an incident with a real gang just prior to its release, however it was later released in 1983 following the success of the sequel. The ban in Sweden was not removed until 2005. 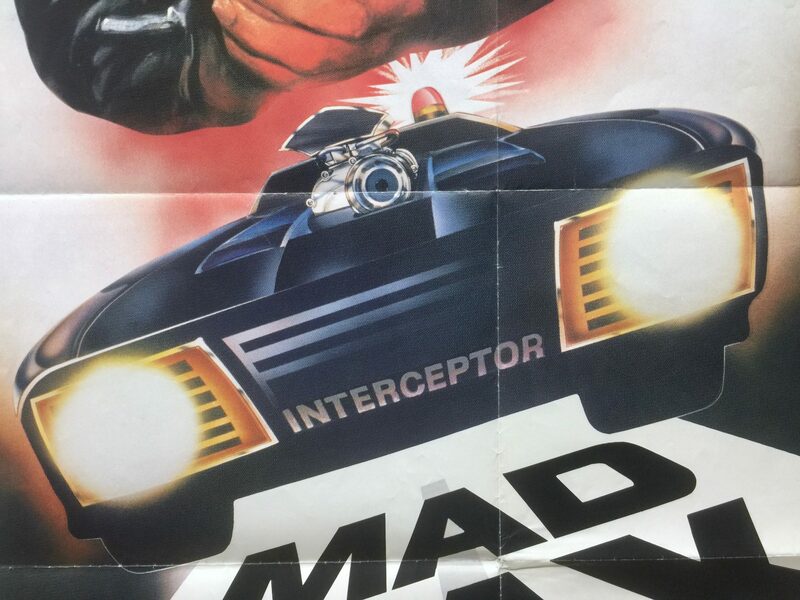 Commercially, Mad Max was a huge box office success. Produced on an estimated production budget of $200,000. I am unable to find some financial details, notably its opening weekend receipts. 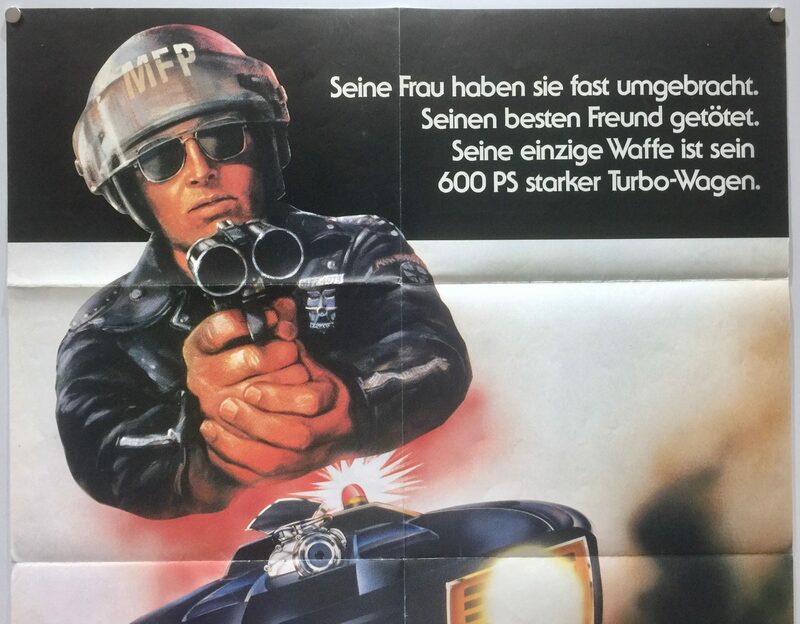 Total worldwide box office receipts are $100,000,000, which made Mad Max the most profitable film ever made at the time. 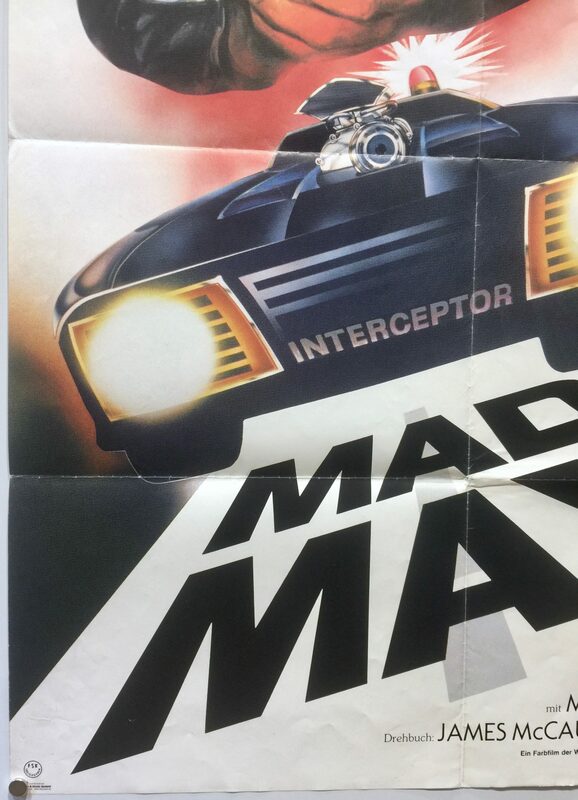 Mad Max was the first in what turned out to be a trilogy of films, giving rise to the sequels Mad Max 2 (1981) and Beyond Thunderdome (1985). The series was given a reboot in 2015 with the release of Fury Road. 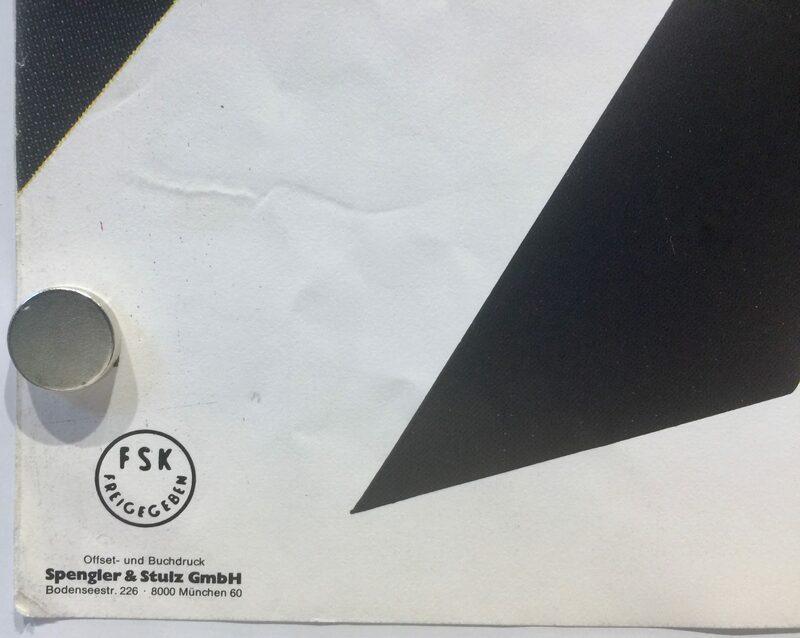 Seine Frau haben sie fast umgebracht. 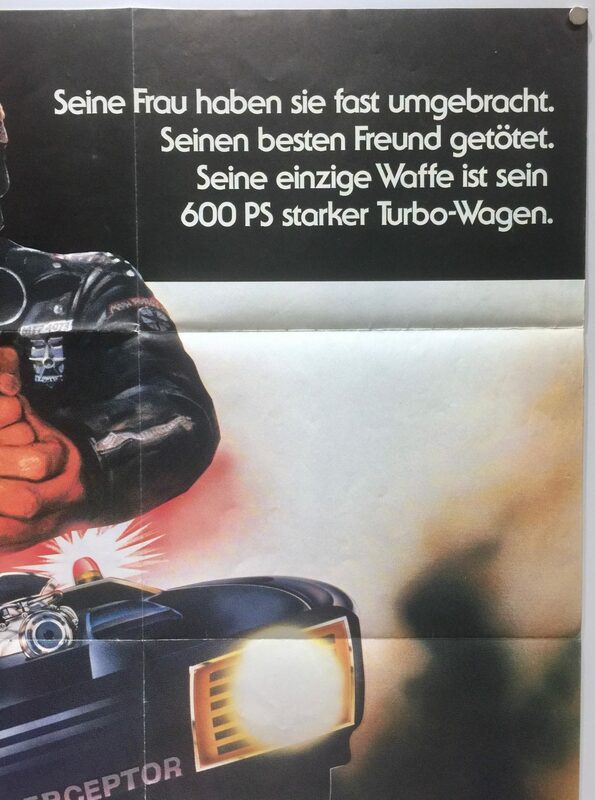 Seine einzige Waffe ist sein 600 PS starker Turbo-Wagen. 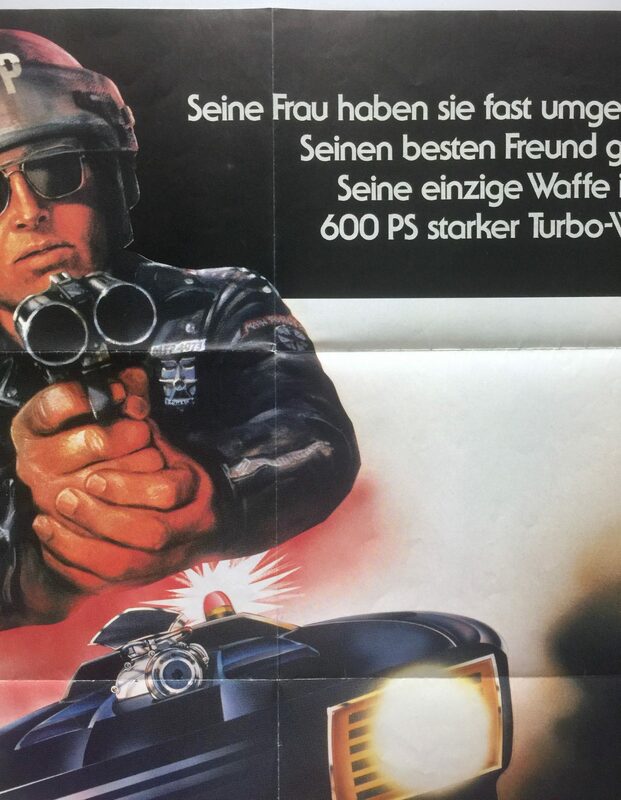 His only weapon is his 600 HP turbo car.